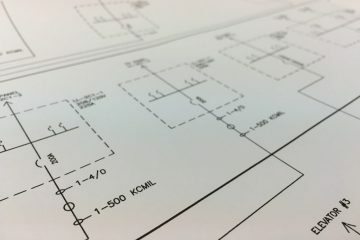 Electrical riser or one-line drawings for buildings are often neglected, outdated, or missing altogether. When expanding or renovating, it is very important to know how power is distributed throughout your facility. You must know how it is distributed before work begins and keep track of changes after work is completed. SDM Metro can help you keep track of this with our professional electrical one-lines. We will take an electrical survey of your building and record all pertinent information. The final product is a detailed and updated, digital electrical one-line of your entire facility. Below is a sample one-line.